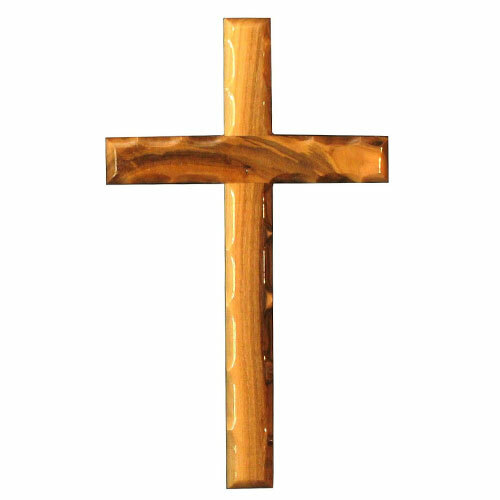 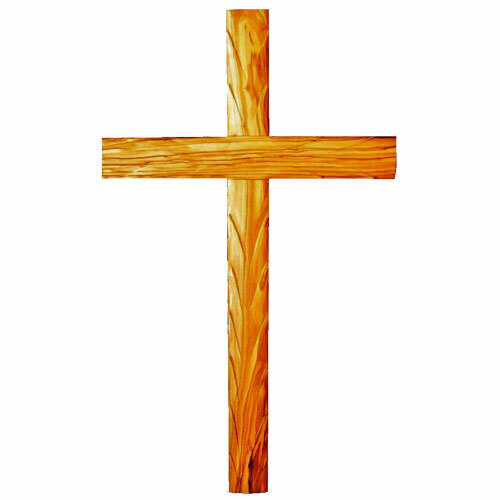 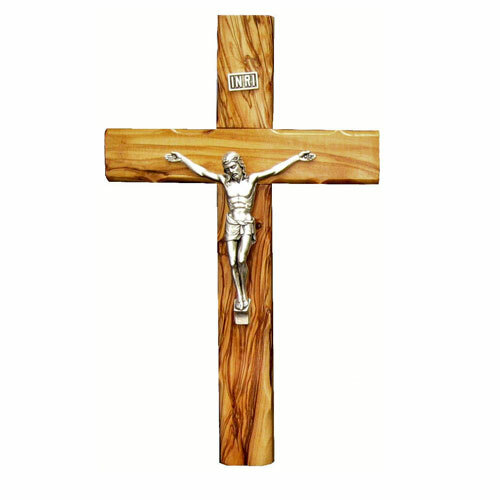 Olive wood Cross with silver plated corpus – 20 cm. 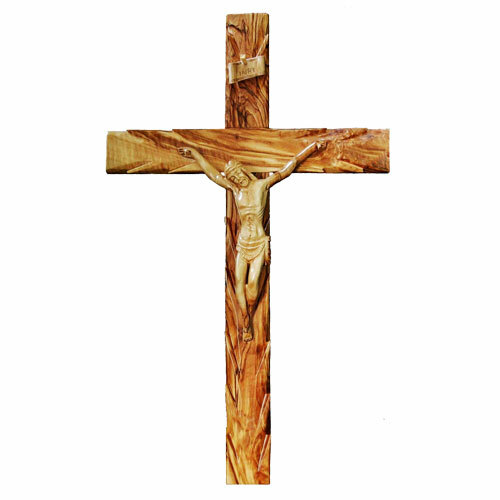 SKU: 561012. 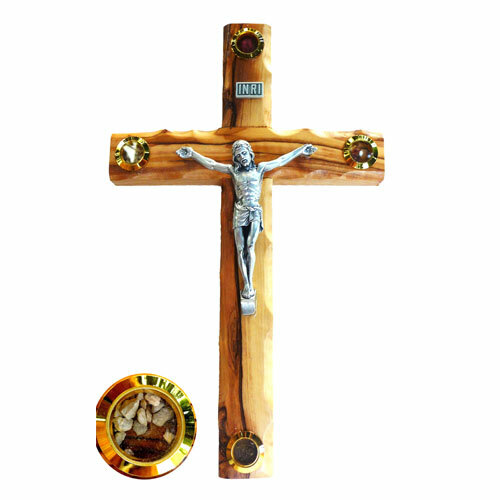 Category: Crucifix With Silver Plated Corpus. 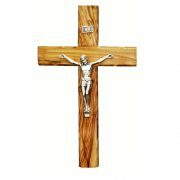 Tags: bethlehem olive wood arts, Cross, olive wood cross.